The Jungle Book, Miss Peregrine’s home for peculiar children, Fantastic beasts and where to find them, Warcraft. The others? Hm… no. Specially Deadpool, X-Men:Apocalypse, Suicide squad and Doctor Strange. 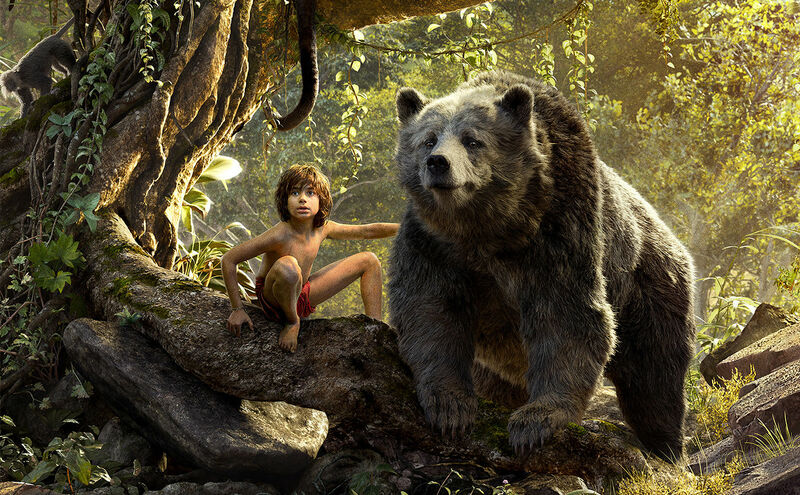 The Jungle Book is far and away the frontrunner here. What do you think would be it’s other nomination(s)? I think “Arrival” will win here. Deepwater Horizon should be nominated, the burning of the horizon looked so real, I felt like I was there. And forget about Fantastic Beasts, I was flabbergasted a how fake everything looked.